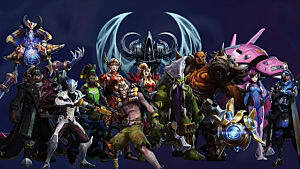 Heroes of the Storm is not the usual MOBA. 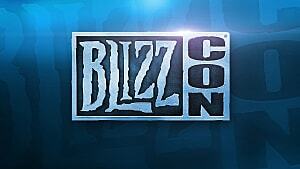 It gathers all of Blizzard's famous characters and makes them fight each other on the Battlegrounds. This is a great idea, but it couldn’t make HotS the most popular MOBA on the market… yet. 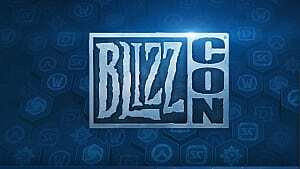 Blizzard is fully aware of this, and that is why they decided to deliver lots of new content that will revolutionize the formula. 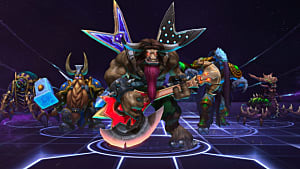 Recently the developer announced Heroes of the Storm 2.0, which incorporates years of research and design decisions that should make the new iteration of the game much more attractive to its audiences. 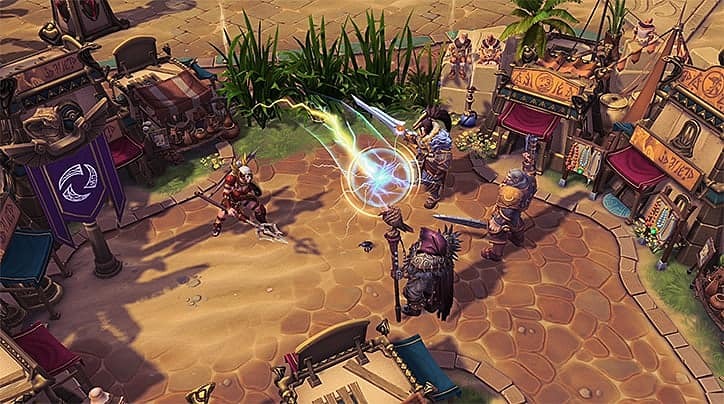 The team behind HotS looked outside the box in order to strengthen the weaker sides of the genre and bring something new to the table. 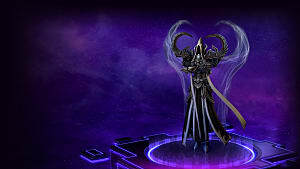 With all this we can now look at what’s coming on April 18, when the launch event for Heroes of the Storm 2.0 will begin just before the full release of the playable update on April 25. 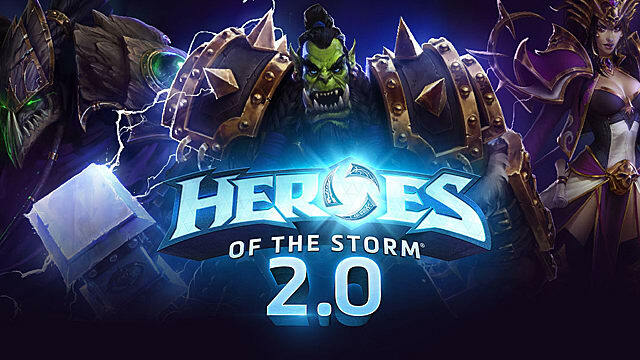 The biggest change that comes to Heroes 2.0 does not touch the gameplay aspect -- instead, it influences the systems that make up the gameplay. The first and most important is the progression system that will remove the player level cap, and instead gives you the sum of all the levels you’ve gained previously. The next one will make many people happy. The new loot system will open tons of cosmetic rewards to all players. Now with every new level, all players will get loot chests with rare, epic, or legendary items. 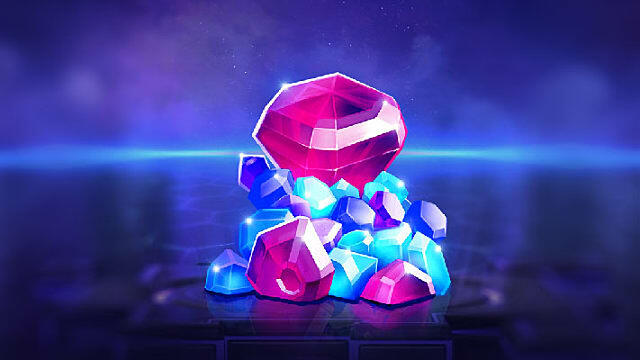 This reward system also introduces a new type of currency, Gems, which can be purchased with real money. 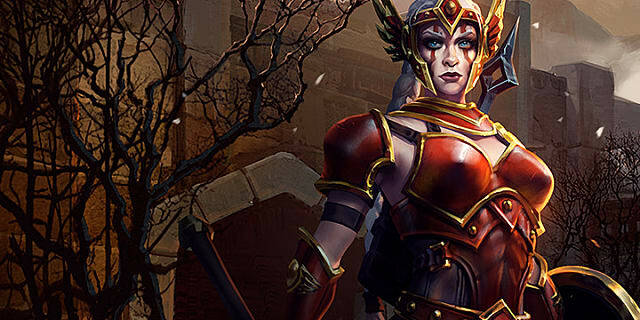 During the launch of Heroes 2.0 we will also have the chance to play as the new hero -- Cassia, the young Amazon that first appeared in Diablo II. 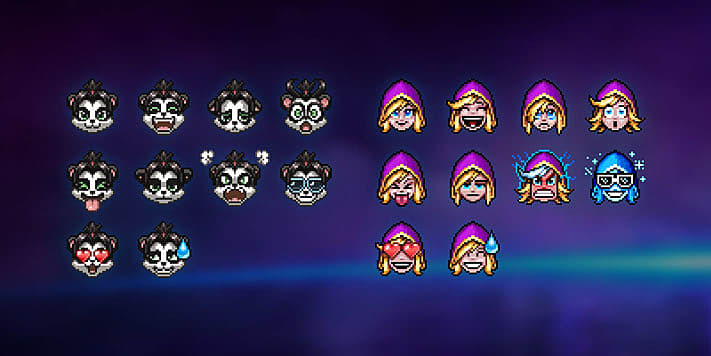 But first, let’s take a deeper look at all the upcoming changes in the progression system. The new level up system allows you to progress indefinitely! There are no limits to your journey, and the loot chests will never stop coming if you keep leveling up your hero. But the best thing is that you don’t need to gain more XP after each level -- as soon as you reach player level 12, every level after that will require the same amount of points as the previous one. All this means that you don’t need to grind more XP for each new level, and the progression will be quick with tons of fun. If you gain bonuses, then the progression becomes even faster and may only take up to several hours before you reach your next milestone. If you have more than one hero, then your player level will consist of the sum of all of your heroes’ XP points. This system will better showcase the skill of each individual player rather than of every separate hero. On top of that, you will get a hero-specific item as a reward every time you cross 10 levels. 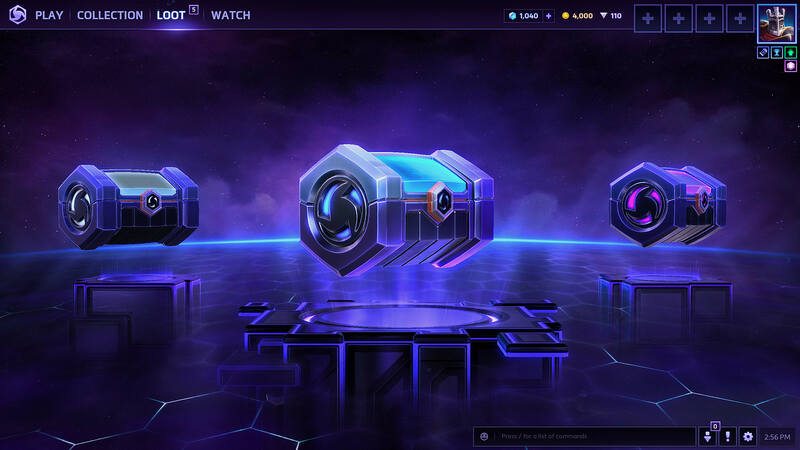 Loot chests with four random items are coming to Heroes 2.0! They can be either earned through leveling up or through purchases made with gems. Such loot chests may even include an entire hero, so you never know what’s coming inside one of those. There are certain milestones that guarantee items of certain rarities. For example, every 5 levels you will get a Rare item, every 25 levels you will get an Epic, while Common items will be present in every single chest you earn. If you don’t like the contents of your loot chest, then for 250 gold you can re-roll the chest and get new items. You can do this up to three times -- so be sure that you re-roll stuff that you really don’t need, as it will be gone for good. If you unlock duplicate items, they will be converted to shards that can be used to craft items you’re missing in your collection. So where do you keep all this stuff that you open from the loot chests or craft with the help of shards? Blizzard introduces a new tab in the Heroes 2.0 menu -- Collections. It will contain every single item that you own or would like to buy. 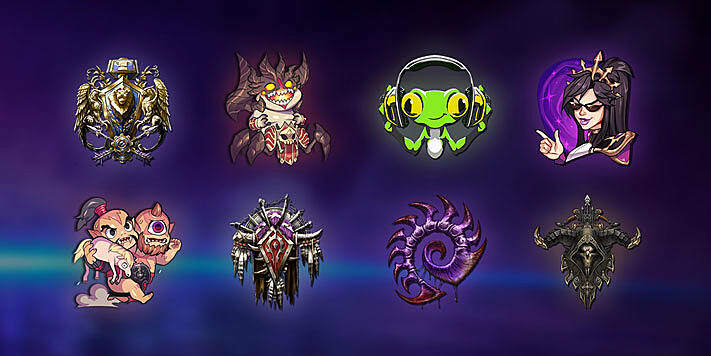 Some of your favorite heroes can now announce your achievements on the Battlegrounds in a fancy way. These lines can be used to either cheer up your allies or taunt your enemies during battles. 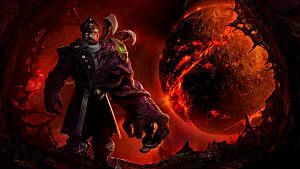 A banner can be set on the battleground of the fallen enemy, which will showcase your dominance over their territory. This feature was inspired by Overwatch sprays, and can be used to mark your ground with some fancy symbolism. All heroes will now get their own collection of emojis that can be used in chat to better express the players’ emotions. 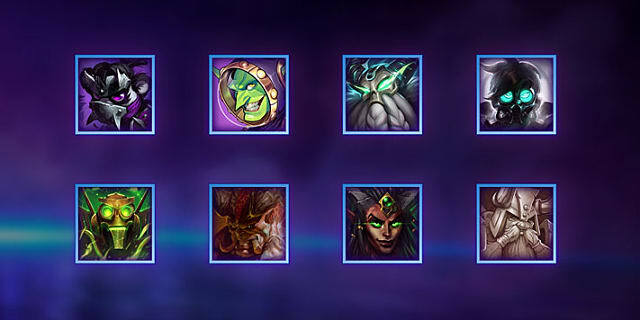 Each hero also gets an individual portrait in your profile screen. 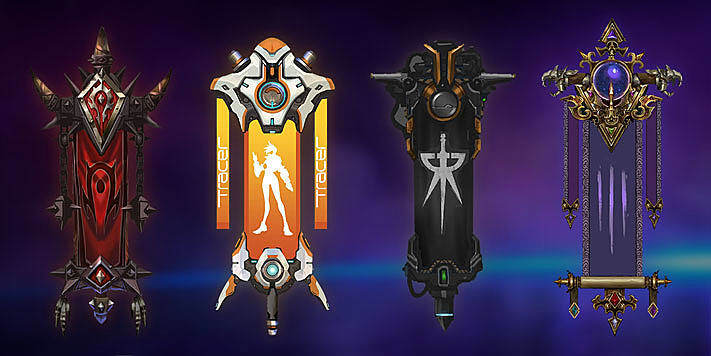 As you can see, there is a boatload of new and exciting cosmetic content coming to Heroes 2.0. 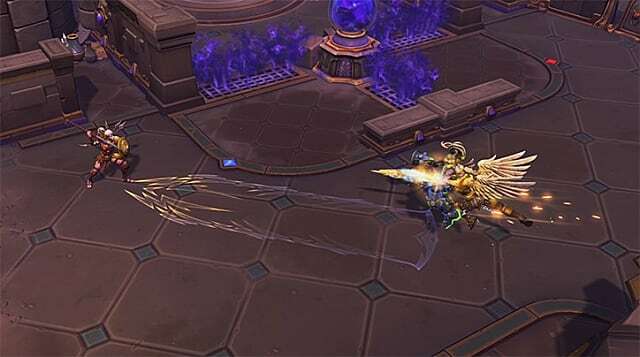 For this reason, Blizzard added a Loadout panel that will help you configure your hero’s appearance, mounts, sprays and more. As I've already mentioned,players will now have access to two new currencies in addition to gold -- Gems and Shards. Gold keeps serving the same purpose as before. You can buy heroes and re-roll loot chests, while gems serve as a virtual currency that equals real money. 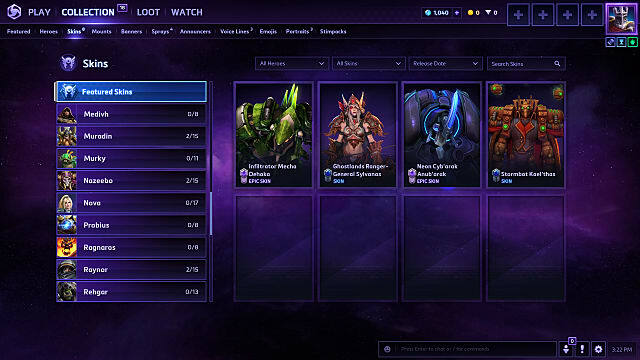 You can use gems to directly purchase not only heroes and loot chests, but also separate items and stimpacks. 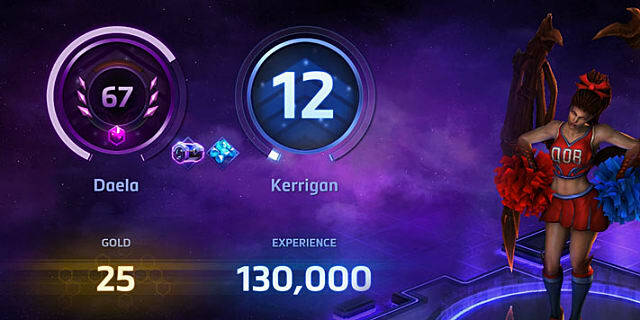 All new players will get 1000 gems when they reach level 5, and there will be other rewards included during your heroes’ progress. Shards, on the other hand, can be earned only through duplicates from the loot chests, and can only be used to craft cosmetic items for your hero. Why Cassia, you may ask? This is Blizzard's way to celebrate the 20th anniversary of the Diablo series by introducing a new hero -- the young Amazon warrior from Diablo II. She is a powerful Assassin that can withstand huge amounts of damage due to her hero trait, Avoidance. 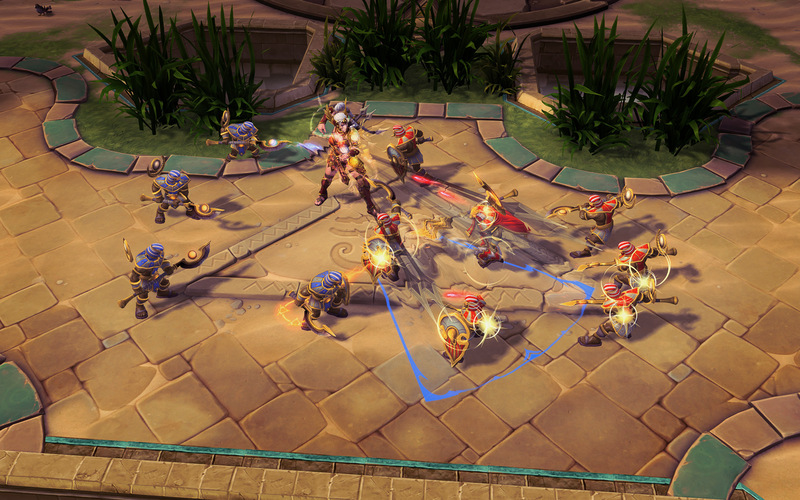 It allows Cassia to withstand up to 65% of damage against any basic attacks. However, there is one condition -- she must be moving unmounted. Cassia shoots a ball of lightning that bounces up to 6 times off of each of the enemy targets, dealing 200 damage in total. Cassia summons a rushing Valkyrie that hits all the enemies on its way, deals 190 damage to the first enemy hero hit, and stuns that hero for 0.5 seconds. Cassia shoots a lightning javelin that hits the first enemy for 175 damage, and then splits into two and deals another 175 damage to all other enemies on its way. 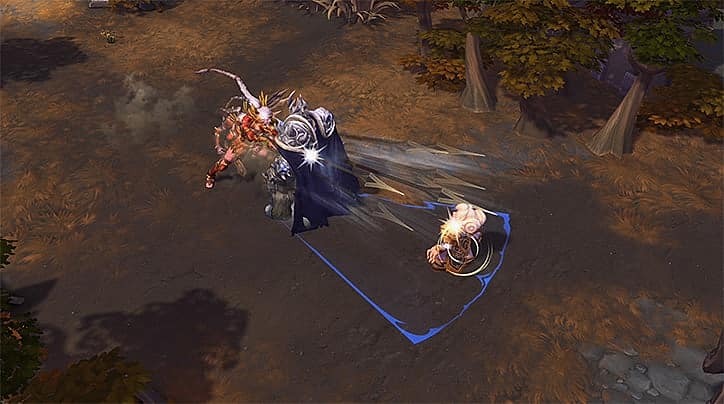 This ability allows cassia to blind enemies for 2 seconds, and they become more vulnerable to her attacks by 15%. 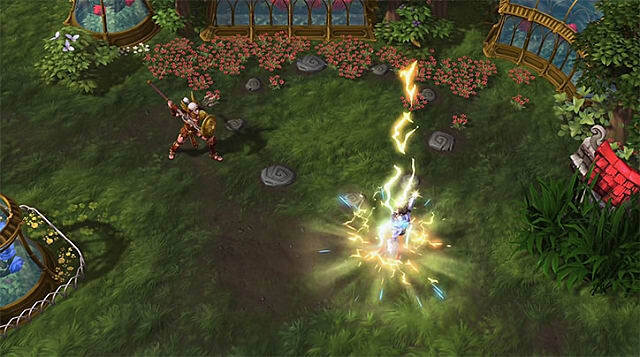 Cassia charges at enemies and deals damage to each of them every 0.25 seconds, although the non-hero enemies receive only 50% of that damage. Cassia is not an easy hero to play and will probably not suit completely new players. One of her best abilities is Blinding Light. She can use it on nearby enemies so your teammates start dealing a lot of damage to them in that short period of 2 seconds. 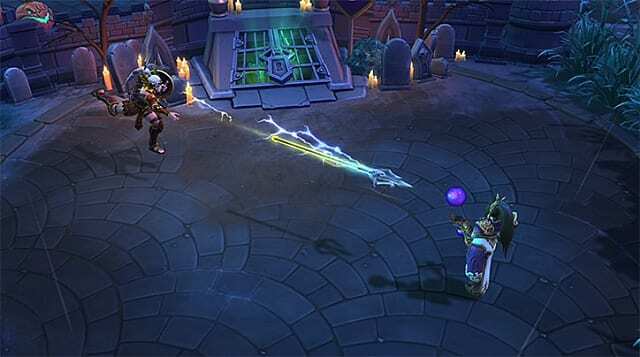 It can also be used defensively, so having Cassia in co-op would be really useful. In case you need to finish off a group of enemies, her Ball Lightning ability will come in very handy. It can quickly kill damaged heroes and grant you a victory. 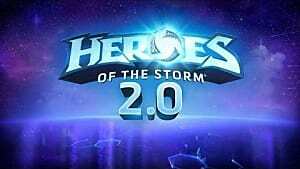 That's all for the upcoming changes in the Heroes of the Storm 2.0. If you can’t wait to play the game, you can join beta servers that are currently available for playtesting in your Blizzard client. Do you like the changes of the Heroes 2.0? What do you think about the new hero Cassia? Leave your feedback in the comments section.